PARKINSON, John. The Dinosaur in East Africa; an account of the giant reptile beds of Tendaguru, Tanganyika territory. With plates, text-figures and sketch maps. London: H. F. & G. Witherby, 1930 8vo. 192pp. 12 plates, 7 figures on plates, folding map, biblio., index. 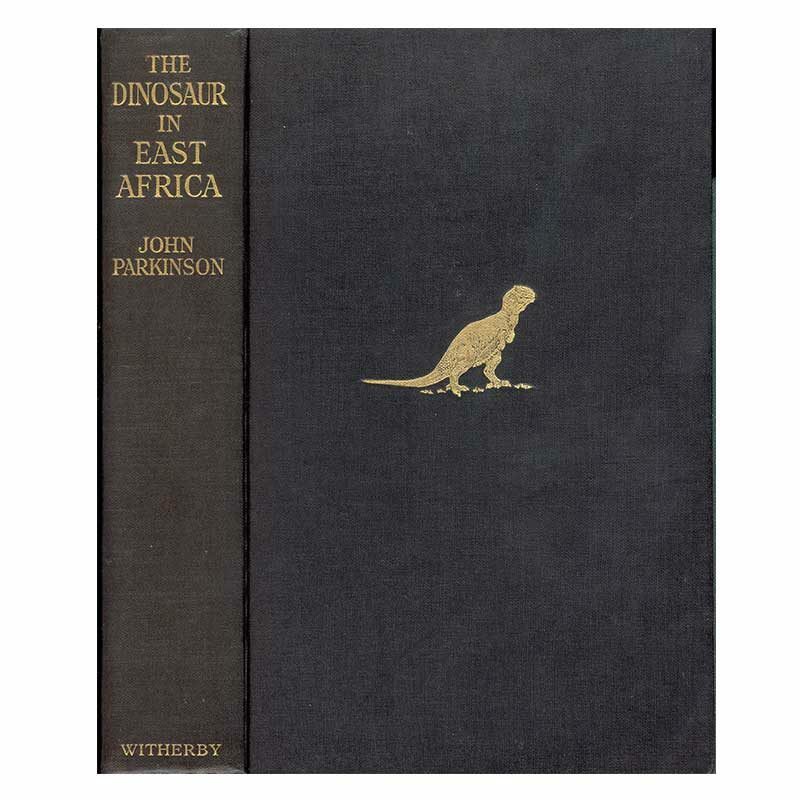 John Parkinson (1872 – 1947) was an English palaeontologist. Lettering on spine a little dulled, a very nice copy in the publisher’s black cloth.